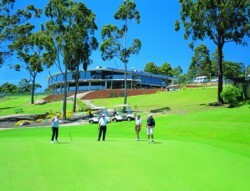 There are plenty of things to do in Merimbula, all year round and with our great specials, there is really no excuse not to visit. Book your accommodation directly with us here at Lakeside Holiday Apartments for the BEST PRICE GUARANTEED. 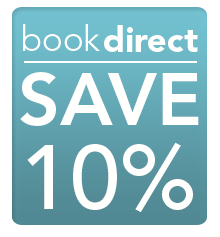 Book Direct and Save 10% off the bext price anywhere on the web. At Lakeside Holiday Apartments, we like to think that ALL of our guests are special and that's why we treat them all the same. So whether it is your first time staying with us, or you have been coming back for years, we want to offer you this special deal. If you would like to receive 10% off any stay with us AND receive SPECIAL OFFERS ocassionally, please subscribe to our VIP customer list below. You will receive a discount code which you can use immediately, or keep for another day, or even pass it on to your friend. We won't bombard you with emails, but we will send you ocassional special offers which are only available to our VIP Customers so it's a win-win. Subscribe now. 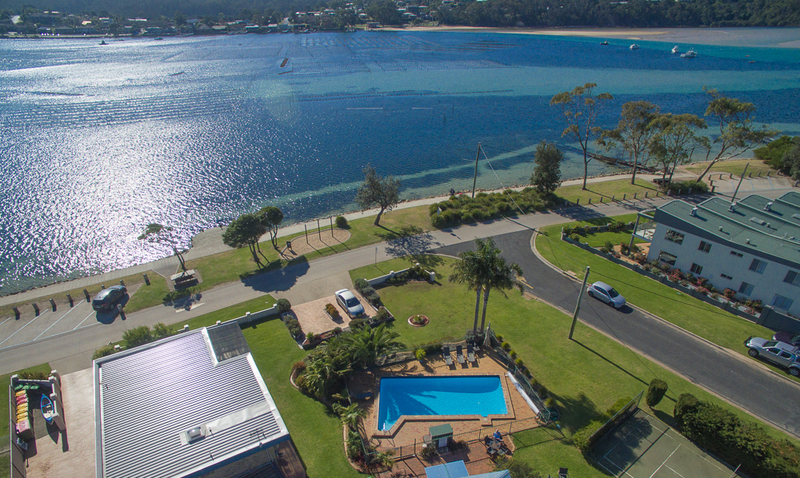 Find a better deal on Merimbula Accommodation ?